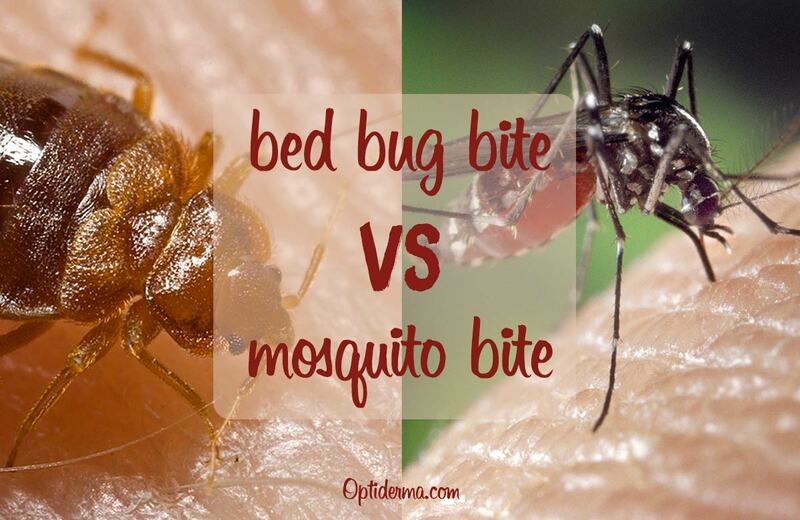 Bed Bug Bites vs Mosquito Bites: How to Differentiate Them? Not sure if you’ve been bitten by mosquitoes or bed bugs? It’s difficult for most people to differentiate various insect bites. This article highlights the differences between the two bites and how to use home remedies to soothe itching and swelling. The bites differ in appearance and reaction time. Whereas mosquito bites itch instantly and are instantly visible, bed bug bites may take minutes, hours or even days before the itchiness begins. Read this post: Do Bed Bug Bites Itch? Another major difference is mosquito bites are often bumpy, white welts with red boundaries whereas bed bug bites are flat red welts (source). Mosquito bites occur in isolation. Bed bugs often come in clusters or a line. Mosquito bites easily self-resolve unless you have severe reactions. Bed bug bites on the other hand, do not self-resolve that well. Mosquitoes carry disease – such as zika, dengue, chikungunya. Bed bugs have little chances of carrying disease. Bed Bug Bites vs Flea Bites: What Bit me? What are the best remedies for bed bug and mosquito bites? It’s very important to know what kind of bite you have to get the appropriate treatment. With all the itchiness and the swelling, bug bites can cause a lot of pain and discomfort. People often use aloe vera to treat insect bites (source). Aloe vera is a popular remedy to soothe skin and speed up healing. Choose high-quality aloe vera gel (ideally organic), such as the brand Amara. You can buy it online here. 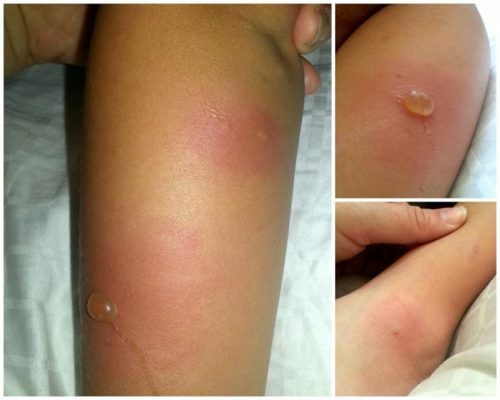 I recommend that you read this post to learn how to use these remedies for mosquito and bed bug bites. 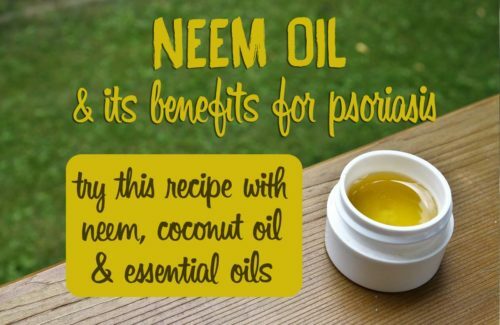 In addition, avoid scratching as this only increases inflammation! Bandage or tape the bite if you can’t stop scratching. How to prevent Mosquito Bites and Bed Bug bites? 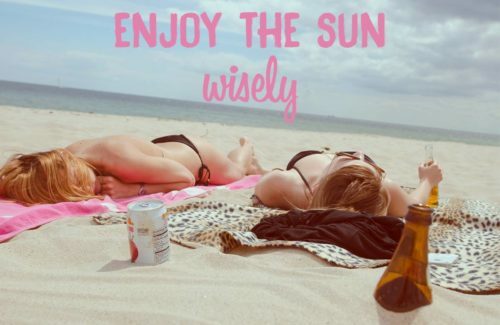 It’s better to be safe than sorry. Preventing bed bug bites requires you to take immediate action and stop any bed bug infestation. First and foremost, inspect any furniture, your bed and your mattress. This is the first step to make sure you don’t get bitten by bed bugs again. Make sure there are no hiding places for the bed bugs. To do this, reduce any clutters and clean out corners and enclosed spaces. Treat any items or bedding that you suspect might have been infested by bed bugs. Note: Bed bugs can be very difficult to eradicate completely. In this post, I explain how to use diatomaceous earth to get rid of bed bugs. Diatomaceous earth is the most effective and cheapest natural treatment for bed bugs. Wear tightly woven clothes which mosquitoes cannot penetrate through. Apply mosquito repellant if you stay at a highly mosquito infected area that you can pretty much do nothing about. Protect yourself by using a repellent with lemon eucalyptus oil. Mosquitoes cannot fly in breezy spots. Plug-in fans or anything above 1MPH makes it very difficult for mosquitoes to be mobile. Taking the above measures will help prevent bites and keep you more comfortable. Some people don’t experience a reaction to bug bites at all. But most of us are likely to experience one or several symptoms after being bitten by either a mosquito or bed bugs. Bed bugs bites are usually in a line or grouped in a small area and usually don’t itch right away. Mosquito bites itch immediately and tend to be more bumpy. 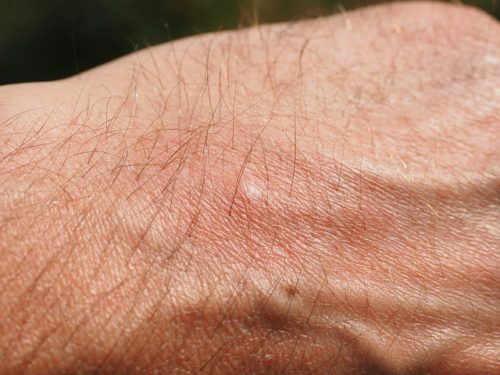 When people have severe reactions to mosquito bites, they develop itchy blistering rashes at the bite site. If you have any doubts or if symptoms persist, please consult your doctor. 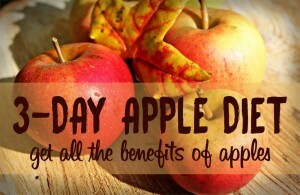 Neutralize the pH balance by using some apple cider vinegar. 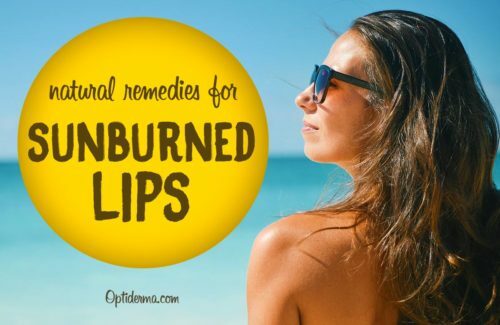 Use some emu oil to reduce the swelling. Apply some witch hazel or lavender essential oil to calm the itch. Apply aloe vera to soothe your skin. Do you have mosquito bites or bed bug bites? Please do not hesitate to share your experience here below.